Manhattan Estates aims to take the headache out of property management. 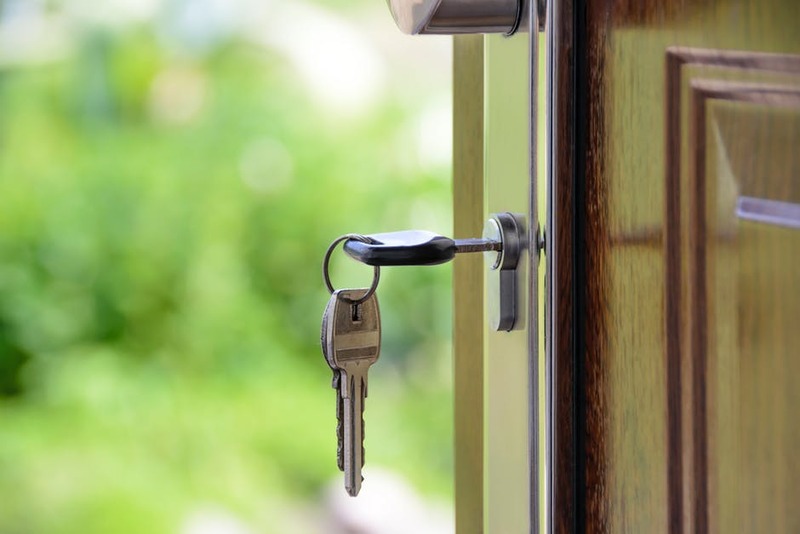 We offer a comprehensive service to property owners and landlords, taking responsibility for all aspects of property management to save you time and money. We know that it’s difficult to trust someone else with the care and maintenance of your property, but you can feel completely confident when you choose Manhattan Estates. We have a reputation for excellence in this area, offering a professional, trustworthy and reliable service to every one of our clients. We’re proud to go the extra mile for our property owners, responding quickly to requests and dealing with every aspect of property management. To find out more about the range of services we offer or to ask a question, please get in touch with our team today. As well as ensuring your property is tenanted correctly, Manhattan Estates offers a full rent collection service. This is an essential but time-consuming part of property management, but our experienced and reliable team can take the responsibility off your shoulders. To find out more about any of our property management services, call us on 01204 536 603 or drop us an email at info@manhattanestates.co.uk. We look forward to hearing from you.